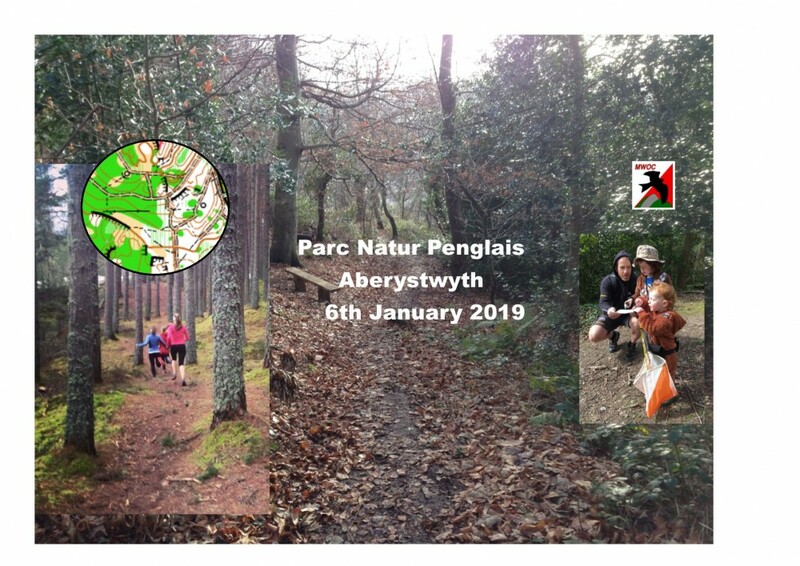 All welcome to our next Orienteering event at Nant yr Arian on Sunday 24th Feb. We will have a range of courses on offer and a couple of introductory exercises laid out which are a great chance to practice if you are new to orienteering. Hope Storm Deidre is kind to you today wherever you are - she is forecast to have blown through by tomorrow. Please come dressed for the weather - Christmas themed hats very welcome! Hopefully the campus will be ice free tomorrow and take care on the roads if travelling from the east. You can park in the car park across the Aber-Clarach road opposite Fferm Penglais. Please remember Aber Uni is a dog free zone. Please accompany Under 16 juniors to check safety on road crossings. The short course avoids any really busy roads but the roads that are usually completely car free may have some car access collecting students from accommodation although most will be leaving today. Do join us for lunch and awards at Ta Med Da afterwards. 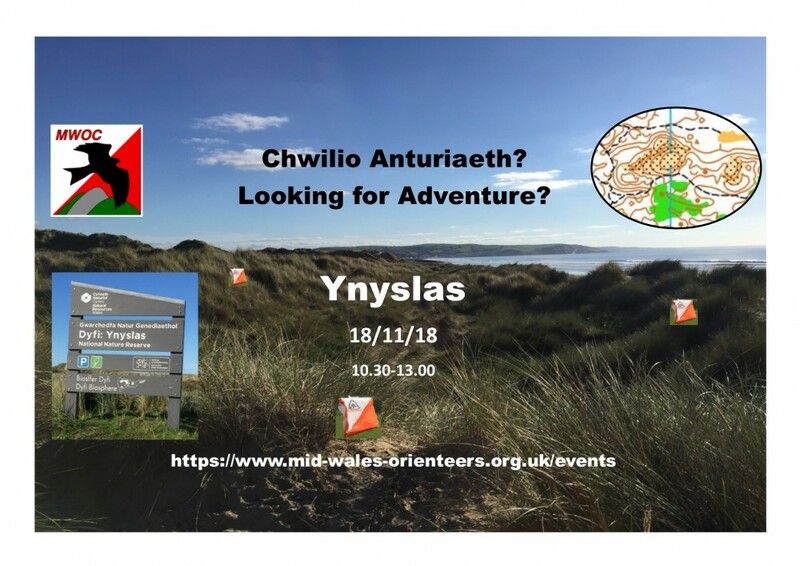 This event is organised by Mid Wales Orienteering Club with kind permission from Prifysgol Aberystwyth University. 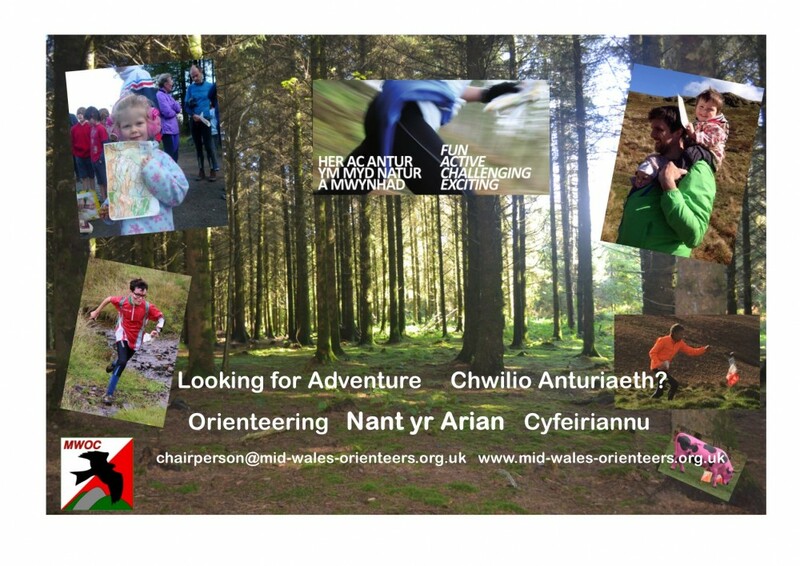 It is open to everyone, so come and give orienteering a go - the great outdoors game! It's an urban event around Aberystwyth University planned by Megan, our GB elite squad orienteer. It'll take you to parts of the university that other activities fail to reach and afterwards we'll be celebrating the past year of O with a meal on campus at Ta Med Da - the more the merrier and a great chance for everyone to meet like minded folks, share stories and experiences. 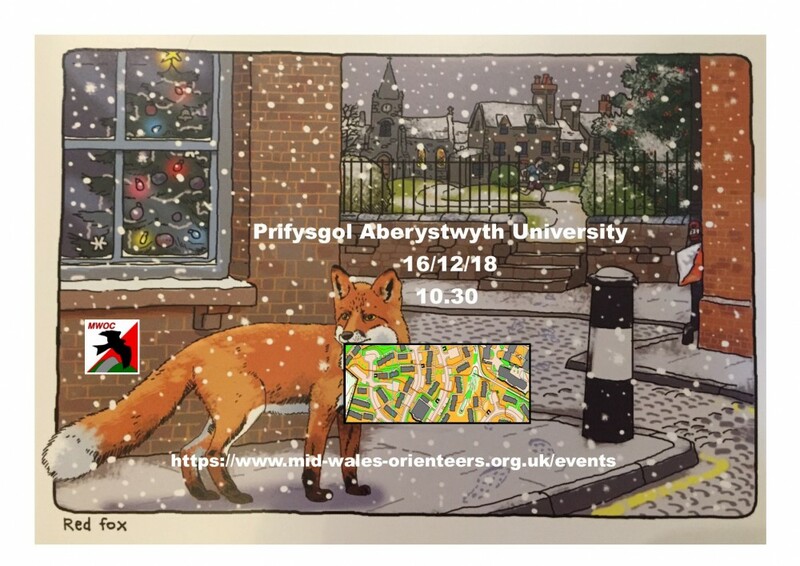 So folks make sure the Aber Uni O event on December 16th is in your calendar. 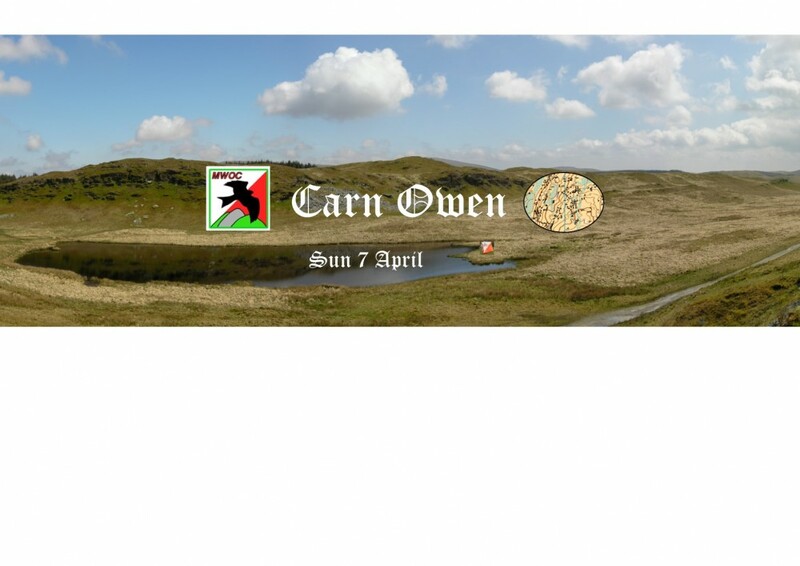 This event is organised by Mid Wales Orienteering Club with kind permission from NRW. It is open to everyone, so come and give orienteering a go! Ideal for all ages and abilities, in search of outdoor adventure with courses from 1k to 5k, for runners, walkers and also for families with children! Loads of help is available from our friendly Welcome Team and no experience is necessary.